The question you should be asking yourself is not how to get around ad blockers, but why people want to block your ads and how can you provide better value as a part of your underlying advertising methodology? How do you ensure that your ads are not just ‘noise’ and get you the results you want? It’s important to consider the goal behind your ad campaign, which for the majority of ecommerce businesses is conversion goals – sales, newsletter sign-ups, and engagement. 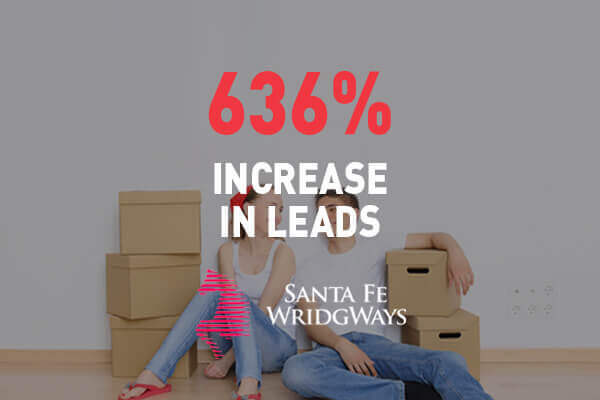 How do you drive more conversions? By giving your target market more of what they want (relevance) when they want it (timing) and make it easy for them to act (conversion). Yet ad pollution is a very real thing, and the more polluting your ads are, the more they are going to cost you. Ad Blockers have one major silver lining in my opinion. By forcing us to seek ways to get around them and get our message across, it forces us to take a good hard look at what we’re doing right now and critically evaluate its efficacy. How To Get Around Ad Blockers With Content Marketing – The Golden Goose. This really is a catch-all term for everything I’m about to suggest and that’s because of content, truly valuable content is what is missing from the ads that users are becoming more and more keen to block. Sponsored content on a trusted site (with the mandatory disclaimers), is one of the single most effective ways to deliver your message. It allows you to shape your brand or product story in a way that is meaningful, provides value to your target customer through tactics like education, awareness, comparison shopping or consumer reviews. 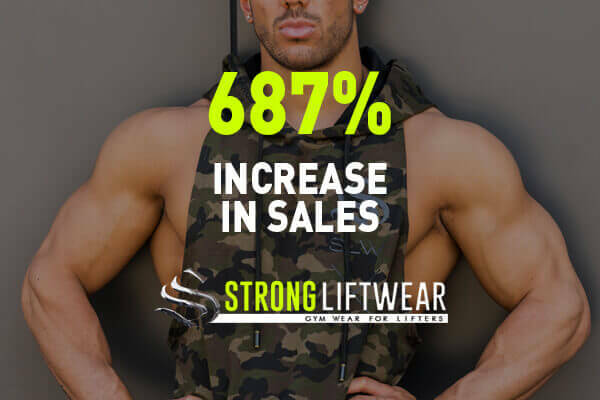 This has the added benefit of providing the social proof that is particularly relevant when it comes to boosting your sales conversion rates. If you’re genuinely providing valuable content, this one becomes an easy sell. There are websites that have implemented pop-ups that explain the value of ads on the website they are about to access. You can recommend your viewers to temporarily disable ad blockers to view their content. You may ask them to unblock ads to access special deals or discount codes, essentially changing from an interruption based advertising model to a permission based one. Respect the inbox and use your email list wisely. This means not spamming people multiple times each week but embedding key, relevant ads into newsletters that are well segmented by product interest and target audience. An often overlooked tactic, video advertising gives you a very effective way to convey your value proposition. Without running standalone video ad campaigns you can gain far better traction with your audience by having your ads appear in the content stream of another publisher. YouTube has options for pre and post roll ads, as well as midstream in content. Even Facebook is now trialling midstream video ads in third party content, so get onto it while the going is good. It’s no good advertising baby formula to the young single guy who really wants to buy the vitamin supplements you stock. Know who your audience is, where they are, what they like to do and target your ads accordingly. While this isn’t a stand-alone tactic to get around the use of ad blockers, it is imperative to use good segmentation in conjunction with the other tactics outlined to get the best conversion rates and improve your customer value. As a leading digital marketing agency, we take our responsibility for delivering quality ad tactics and content seriously. 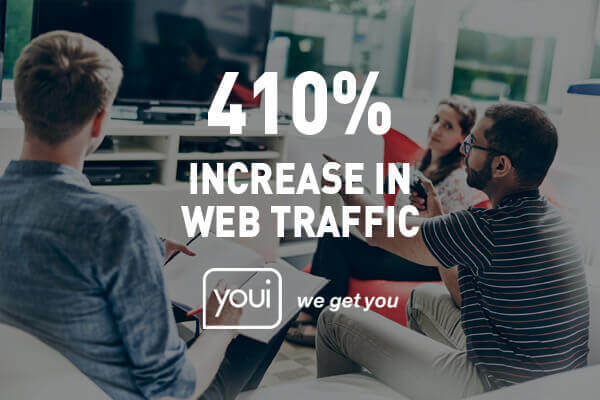 By helping our clients to diversify their advertising platforms, methods and messages, we can ensure that the growing uptake of ad blockers doesn’t become a major risk to their business model. How exposed are you right now? How much of a priority has your business placed on developing quality, useful content? Tell us in the comments below and get an answer (yes, really!) or even better click to email me directly and we’ll help you determine what you can do to help future-proof your digital marketing strategy.